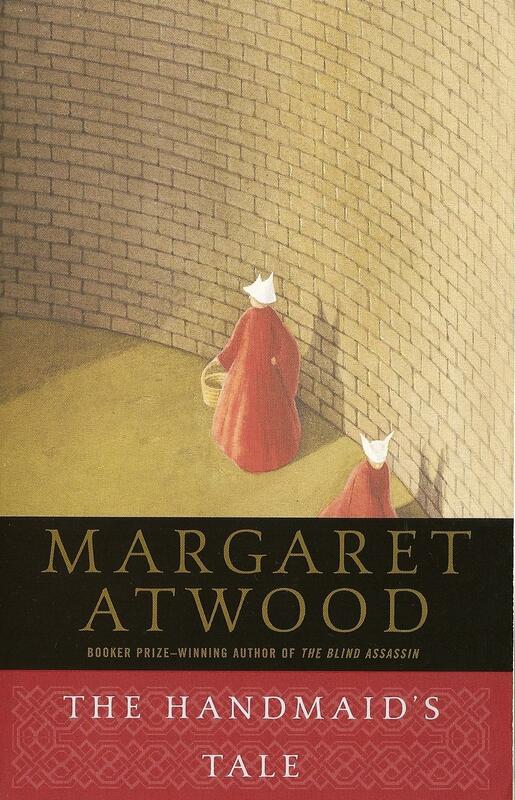 The Handmaid’s Tale has a rather recognizable cover… and that’s probably because the old version has been around for such a long time. So, to freshen it up, I wanted to bring it into a new era. The timeline in the book is fairly ambiguous, but if you make it all the way to the end, 1980’s cassette tapes play a significant, and rather mysterious, role. Their appearance in the story is till making me think and wonder.